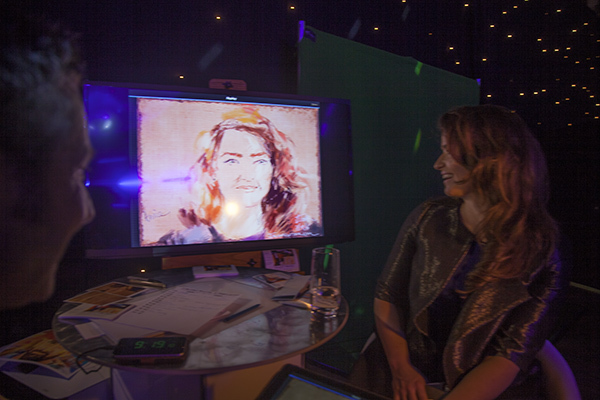 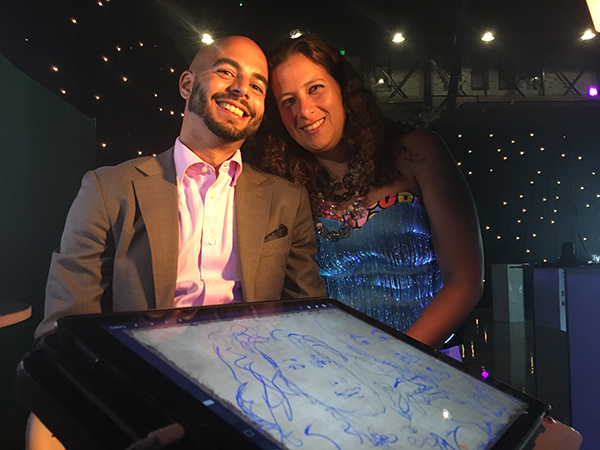 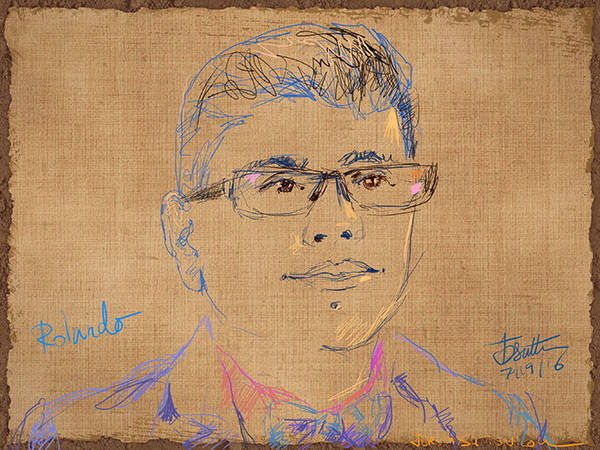 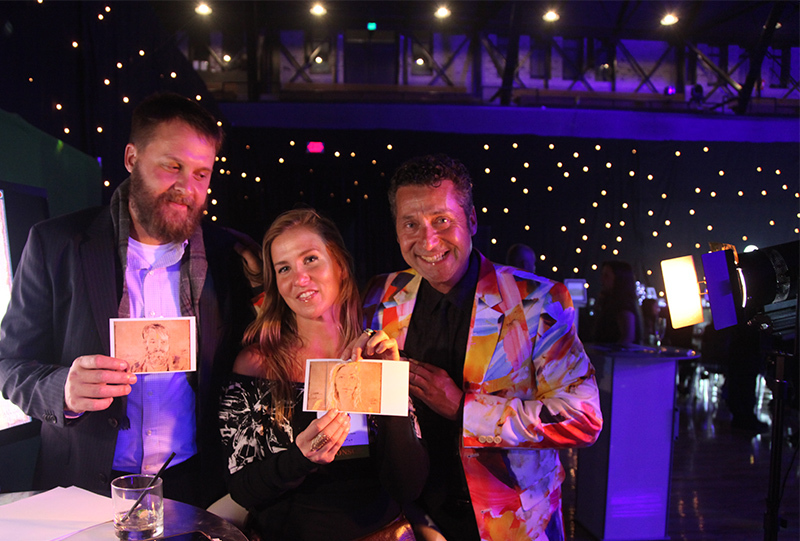 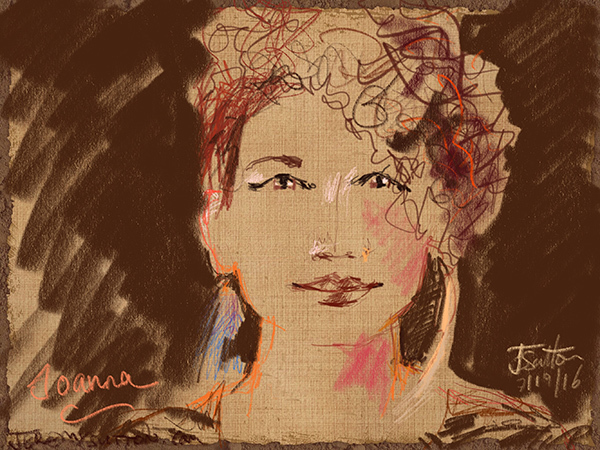 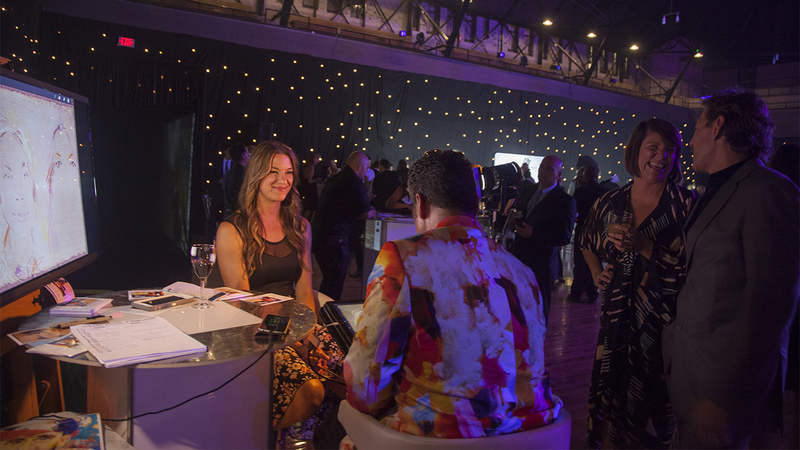 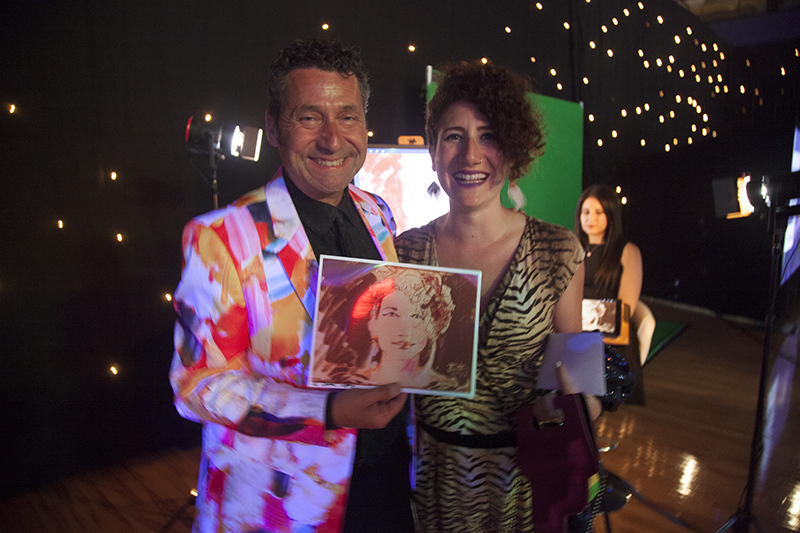 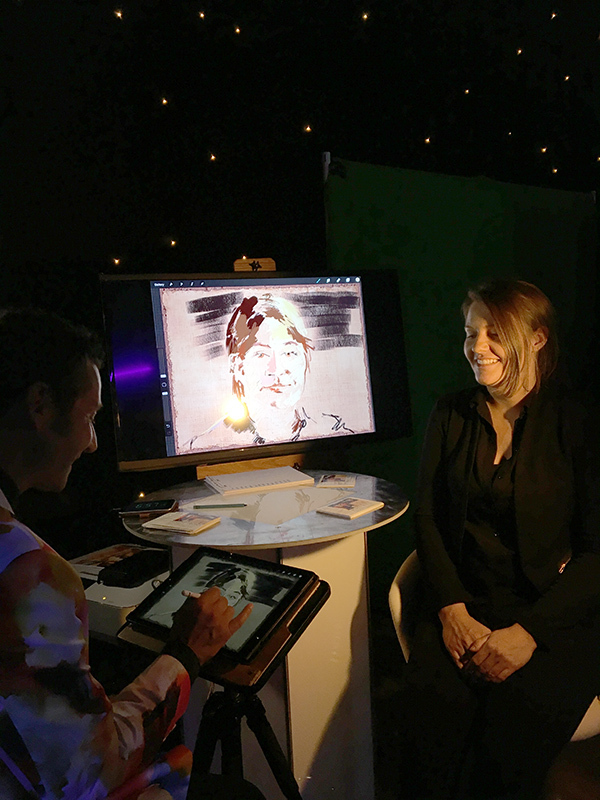 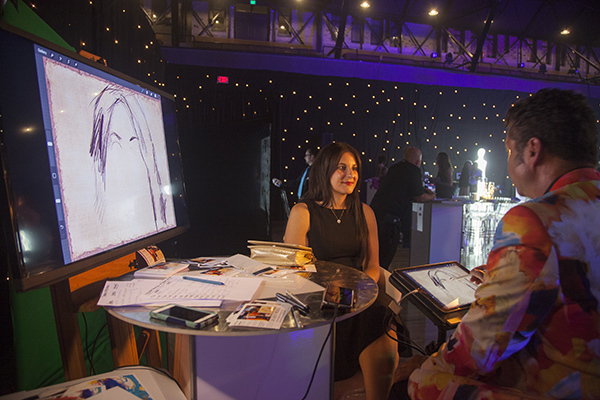 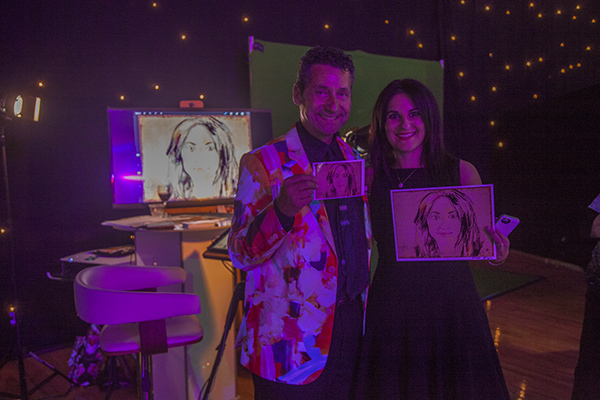 On July 19th, 2016, I performed live iPad portrait painting at the International Live Events Association – Northern California Chapter (ILEA-NCC) Annual Gala in the Armory SF. 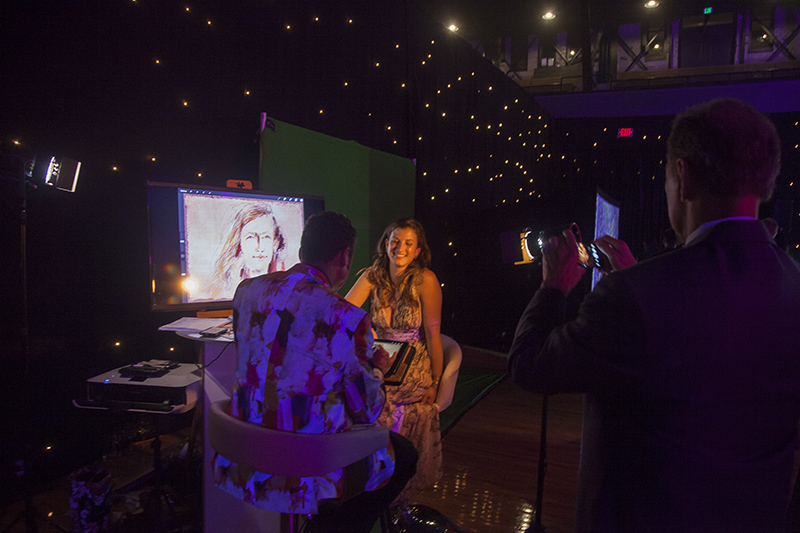 The venue was transformed into an adventure experience where guests travelled from the heart of the rainforest to the mysteries of the universe. 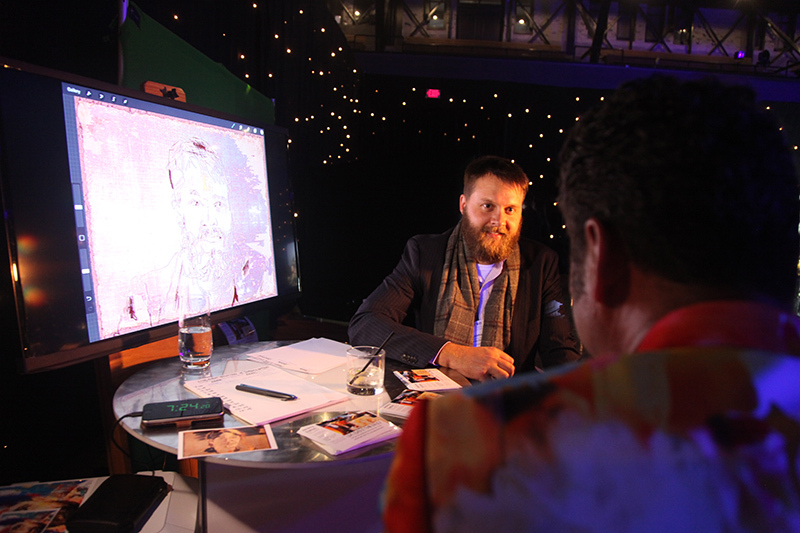 I was one of the entertainers at the event who helped bring this interstellar vision to life. 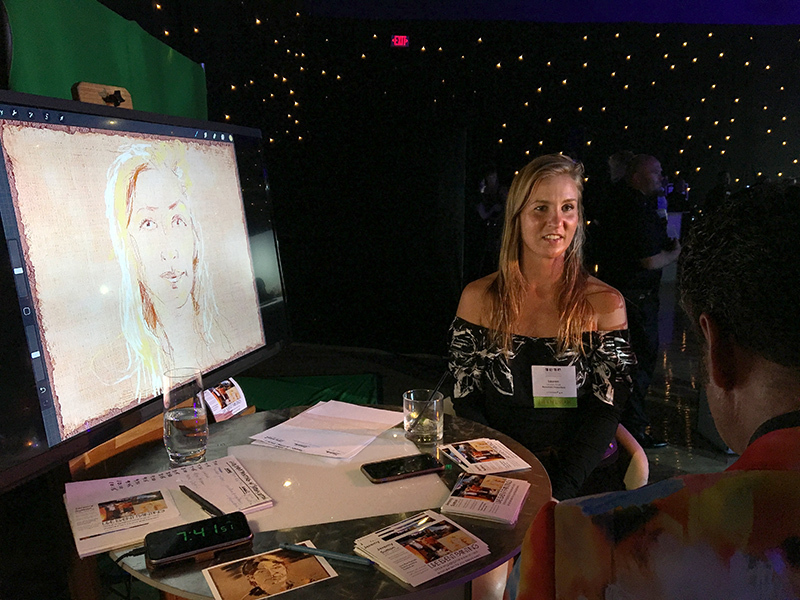 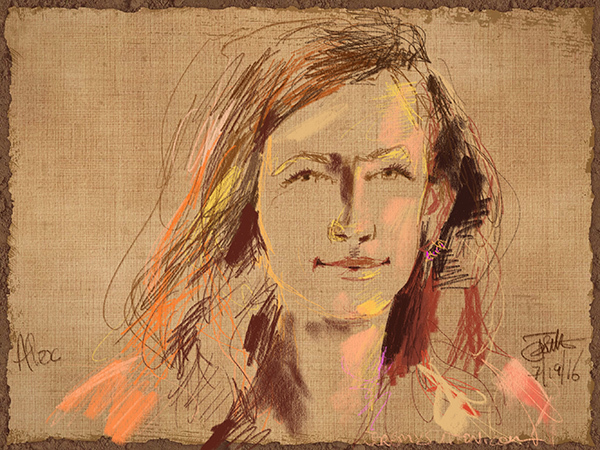 You can get a taste of the magic of the digital portrait painting in the video above and the photos below. 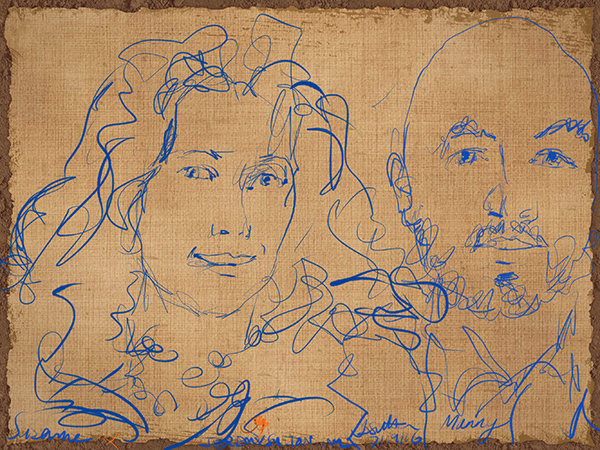 Susanne and Manny, my last portrait subjects of the evening!